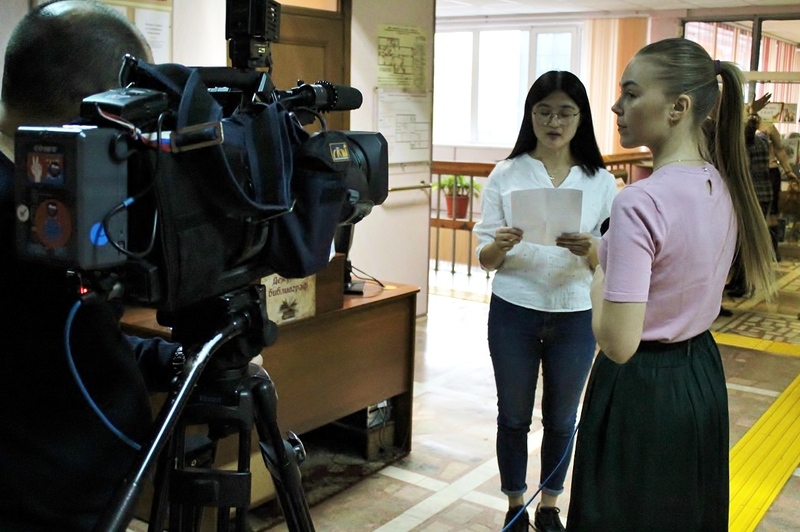 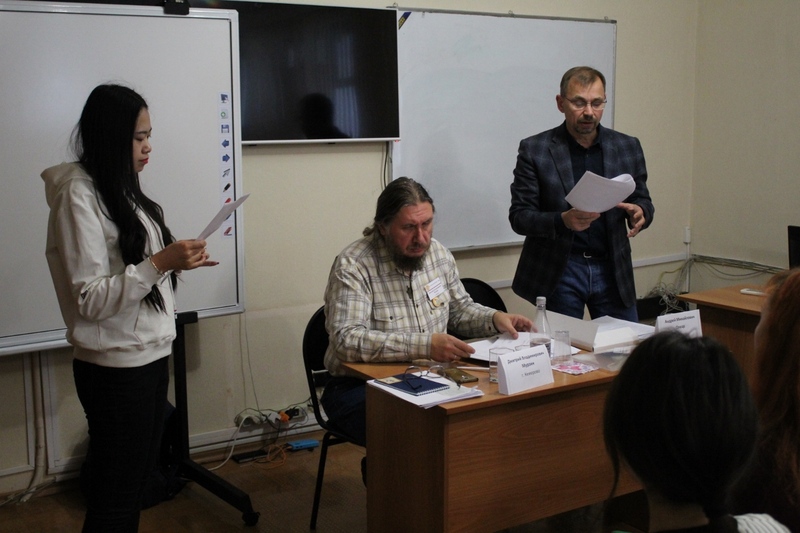 Postgraduate students from China studying at the faculty of history and philology of TSPU prove their knowledge of Russian language by participating in cultural events: once again they took part in the International festival «The worlds speaks out of the mouths of children» and presented their translations of poetry and prose. 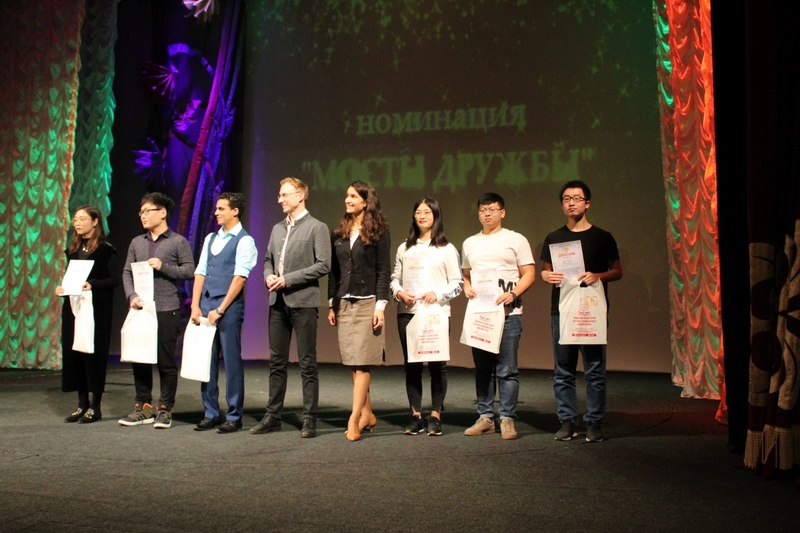 This fall our students participated in the competition, organized by the Tomsk Regional Children's Library. 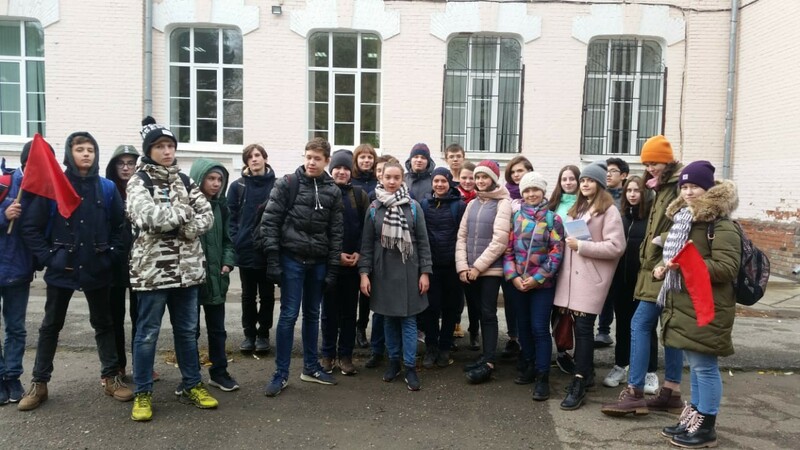 For three days foreign students of Tomsk Pedagogical University took part in the work of creative workshops conducted by poets, writers, literary critics, and also presented their work. 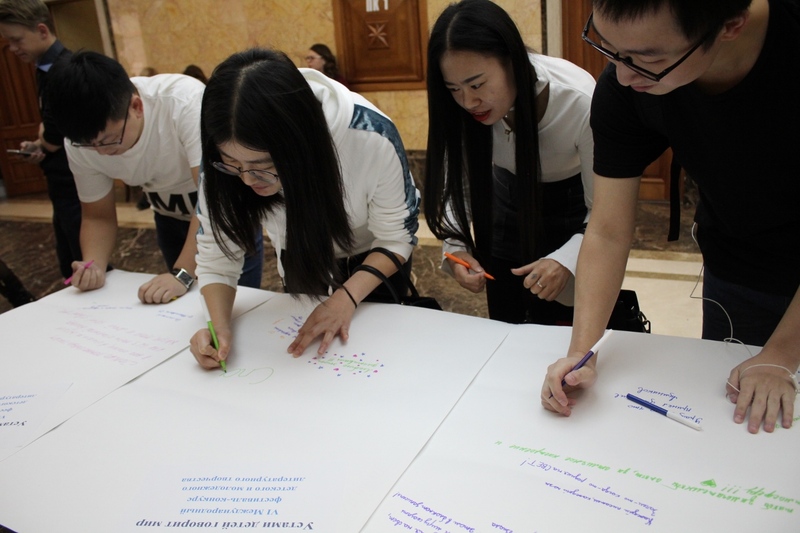 This year, all of our students were among the winners: five undergraduates (Wang Bosyaohan, Ye Lei, Feng Rui, Jin Ming, Yu Li Sheng) won diplomas in the Bridges of Friendship nomination, and Liu Haiju received a diploma for third place in the overall standings.